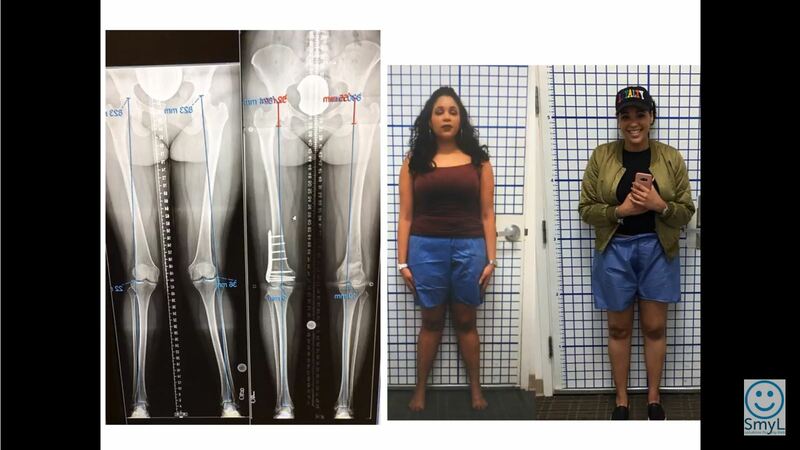 Limb Lengthening - Changing lives, one limb at a time. 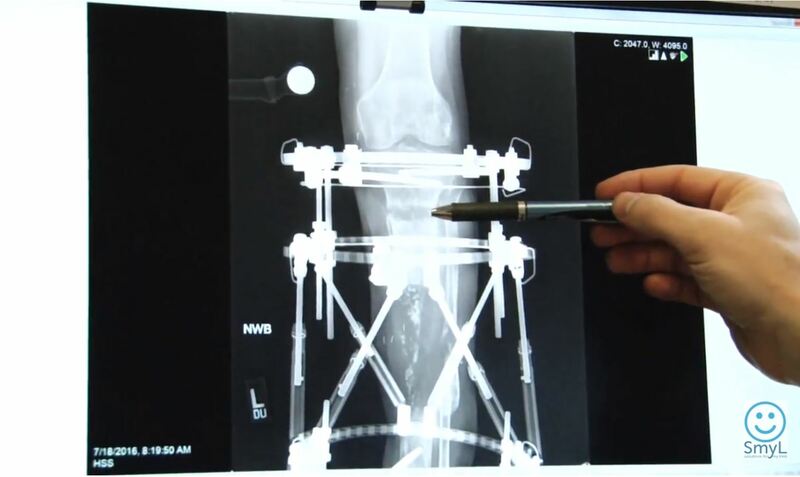 Jacob achieved an 8 inch lengthening of his femur in three different surgeries that occured over a 6 year period. 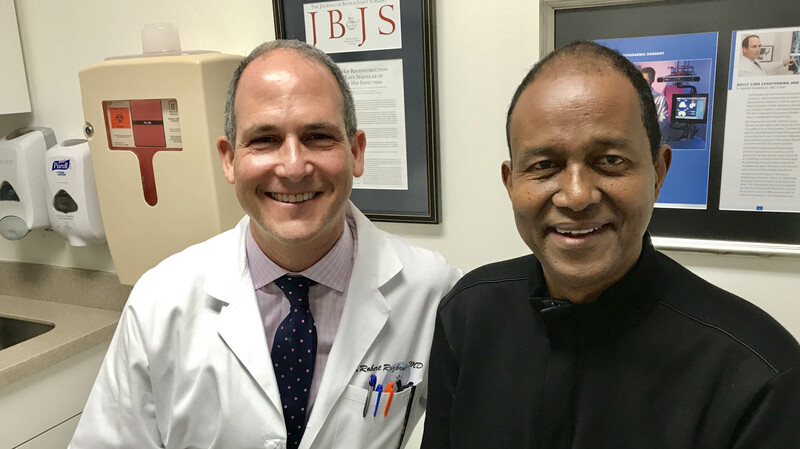 Read Yusuf's story about his leg injury and how Dr. Robert Rozbruch was able to help. Dr. Rozbruch performs new osteointegration Amputation Reconstruction procedure. 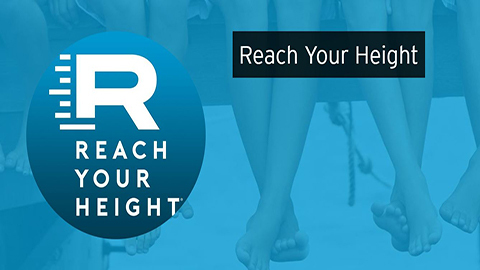 The Reach Your Height podcast brings expert surgeons together to discuss limb reconstruction and lengthening treatments for patients of all ages. Also available on iTunes. 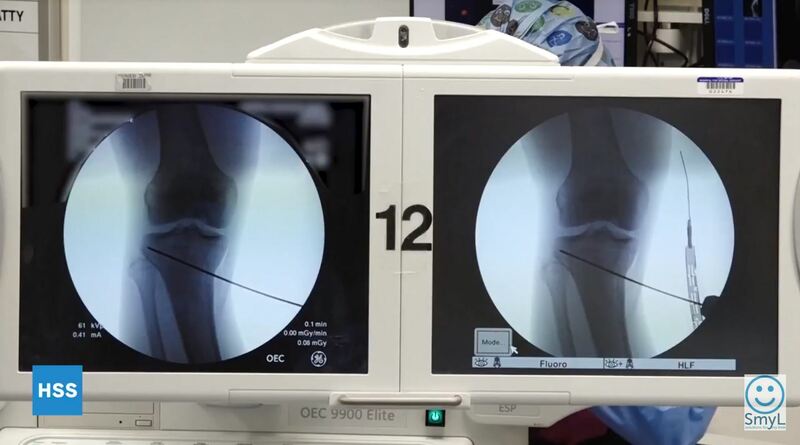 In this video, Dr. Robert Rozbruch discusses options for patients with knee arthritis, including when to do osteotomy, partial knee replacement, or total knee replacement. Meet two patients whose lives have been changed by this incredible technology. Dr. Robert Rozbruch shares information and the benefits of osseointegration amputation reconstruction over traditional prosthetics. 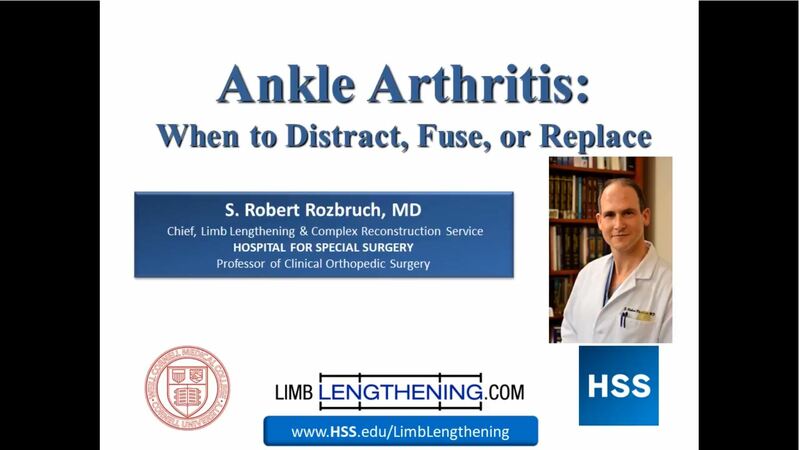 Dr. Robert Rozbruch shares treatment options for ankle arthritis, and when to distract, fuse, or replace. Dr. Mitchell Bernstein describes a tibial bone transport over an intramedullary nail using cable and pulleys. 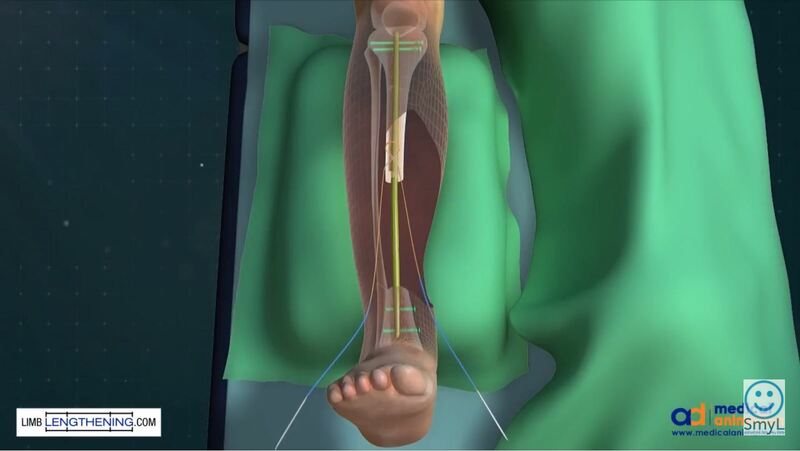 In this video, Dr. S. Robert Rozbruch demonstrates live surgery, a high tibial osteotomy to correct Bowleg alignment. Our surgeons offer surgical treatments for the correction of upper and lower limb deformities and injuries in adults and children. We help individuals with orthopaedic issues due to trauma, birth defects, infections or tumors. 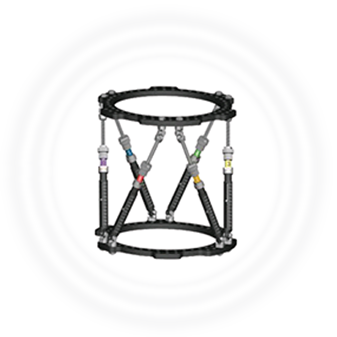 Our aim is to use the best tools available today — from Taylor Spatial FramesTM to internal lengthening devices, such as the Precice® Intramedullary System and the newest technology, the Novos® Nail. These tools are combined with our doctors' expert surgical techniques to achieve results many patients have only dreamed of. We perform arm and leg lengthening and deformity correction, repair bone nonunions, and treat knee and ankle arthritis with distraction, fusion, or replacement. We correct genu valgum, commonly known as knock knee, and genu varum, or bow leg. 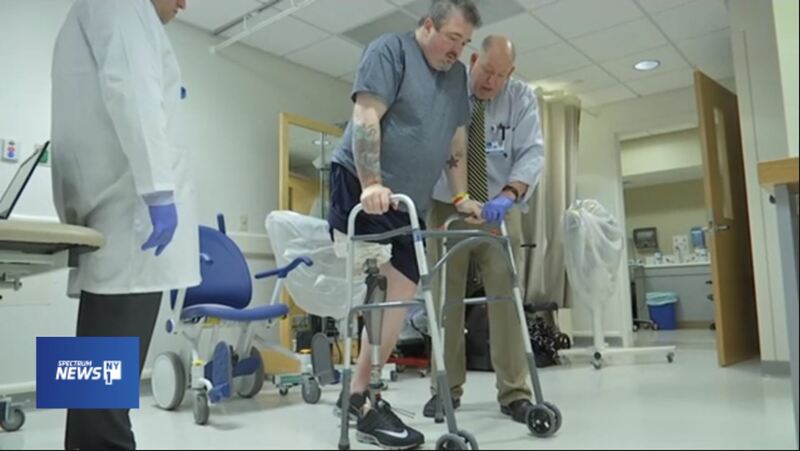 Whether patients are suffering from arthritis, genetic deformity or the after effect of a traumatic accident, HSS's Limb Lengthening & Complex Reconstruction Service is ready to get them on the road to recovery and a new life.